Home building is really confusing and stressful. 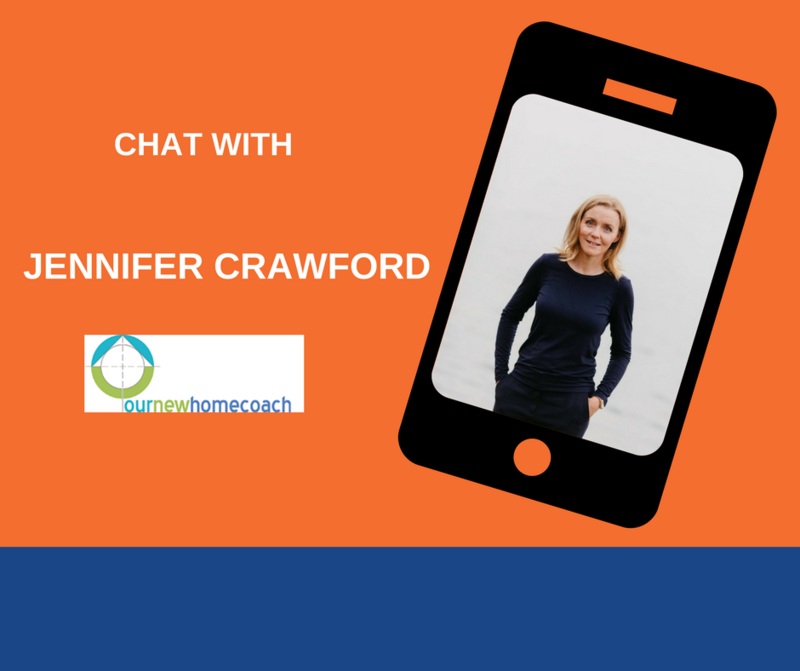 Jennifer is a registered Architect who doesn't design homes for you but she helps guide you and assist in the building process to make sure you make the right choices for you and your family. What the most costly mistake people make when building a home? What is one thing people forget when building their home? tWhat is one feature you would include a new home? How How can your new home build go pear shape really quickly?